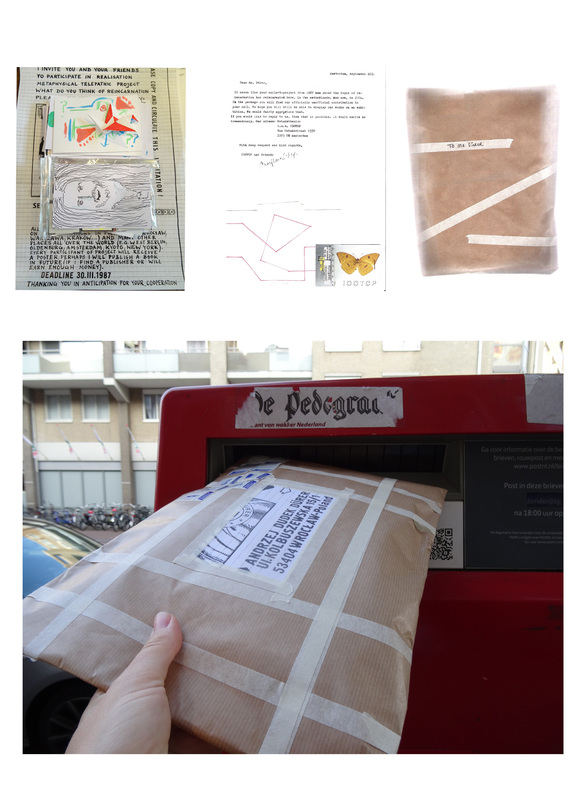 We have made Mr. Dürer’s mailartproject about reincarnation reincarnate! Our package for Mr. Dürer has now started it’s journey to the beautiful city of Wrocław. City of mailart, city of Mr. Andrzej Dudek Dürer. We hope to receive a reaction and in case we do you’ll be the first one to hear! Fingers crossed!!! Can’t wait to see us again? The University of Amsterdam and IOOTCP invite you to take part in a Cultural Afternoon. For free! Send us an email at iootcp@gmail.com if you’d like to join. It starts at 17:00. Potgieterzaal, Universiteits Bibliotheek.